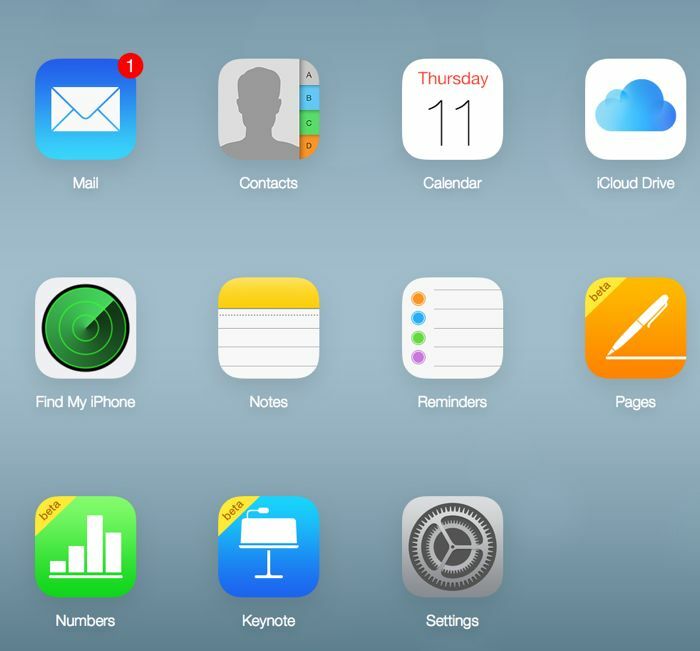 Apple has added a new feature to iCloud to improve its security, the latest feature is related to third party applications that connect to iCloud. You can now set up an app specific password for each application that accesses your iCloud account, and you can have a total of 25 different app specific passwords at once, meaning that you can use 25 different third party apps with iCloud. This new security feature for third party apps is available as of now, but any applications that access iCloud will be required to have this setup by the first of October 2014. You can manage you app specific passwords from you Apple account online, you can find out more details on how this can be done over at Apple at the link below.